Ever on the hard line of innovation, we bring you today, the world's first 256b gfx collection on c64! 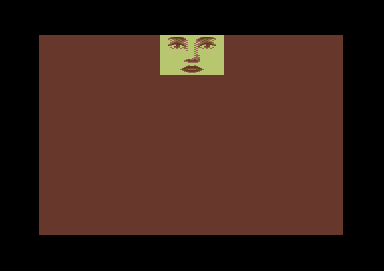 represents another new frontier for c64... a new edge to push forward where the goal is simply: best art in smallest file! All artwork by saehn/Style, code by Elwix/Style.